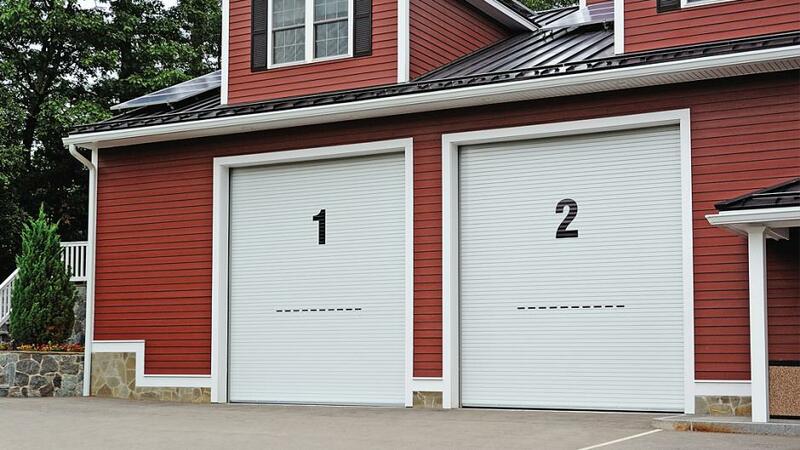 Commercial Garage Doors by C.H.I. 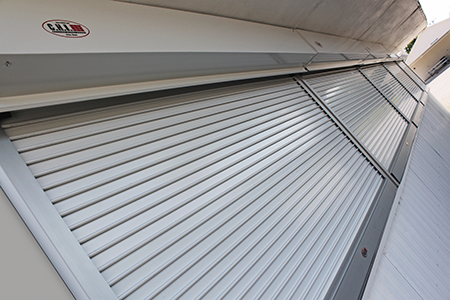 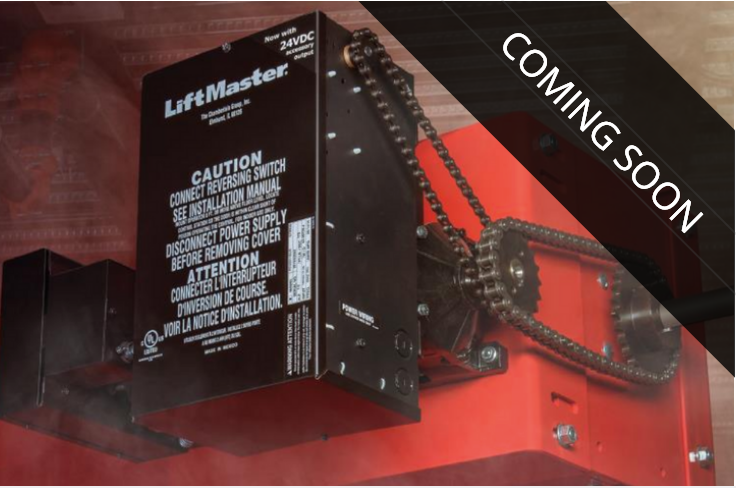 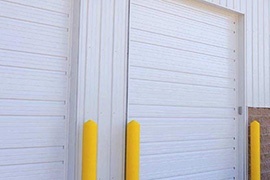 Commercial Garage Doors need to be functional and able to withstand the daily operations in the toughest industrial environments. 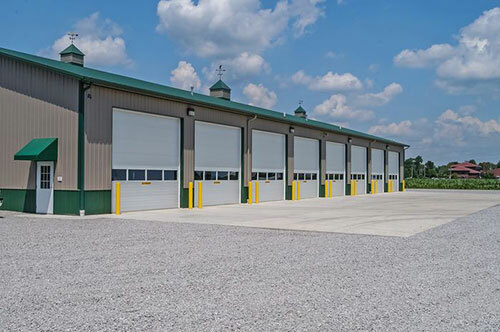 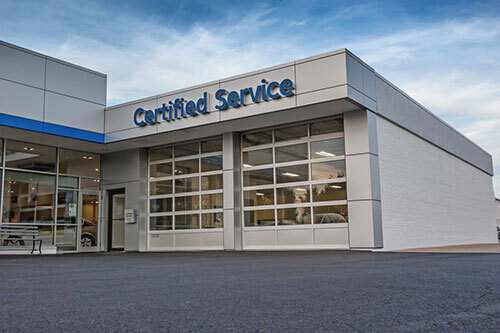 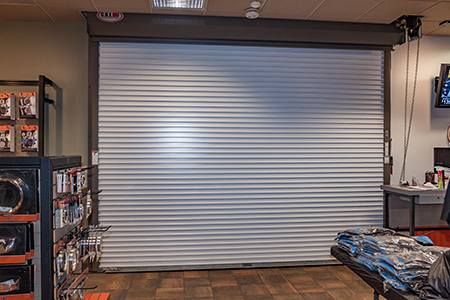 We offer a wide selection of insulated and non-insulated commercial upward acting doors to fit your exact specifications.